Soft pop—good soft pop—has a place in the world. Not every song must electrify. 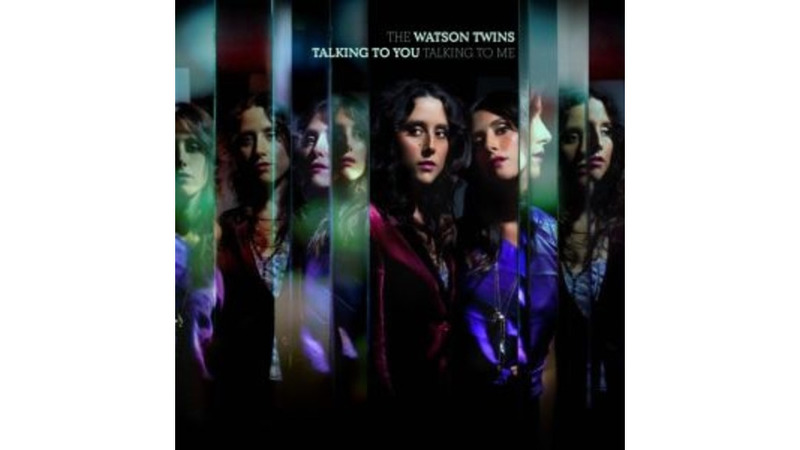 But The Watson Twins make Norah Jones sound like Sharon Jones. They make She & Him sound like Ike & Tina. Their spectacularly boring new album has so little dynamic variance that it literally pains the ear. It’s full of mid-tempo songs with midrange vocals—everything about the record is mid. The concept seems to have been a neo-folk torch-song collection, brimming with close harmonies. In practice, the harmonies disguise faux-smoky vocals that cannot stand alone. The vox on the aptly named “Tell Me Why,” for instance, are of karaoke quality. And the voices aren’t the only problem. The drums on “Calling Out” were apparently close-mic’d and then recorded in a cave. Reverb is everywhere, making the badness echo. It apparently took two producers to create this folly—take a bow, Russell Pollard and J. Soda—and it’s astounding that neither they nor the twins recognized their mistakes before it was too late.